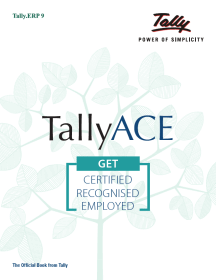 The Tally PRO book, from the house of Tally, India’s top rated business management software company, is a comprehensive book for Tally PRO certification program. 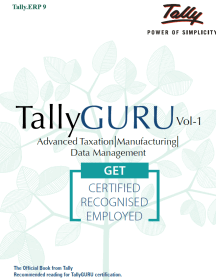 Tally pro vol 1 provides step-by-step instructions from installation, company creation, accounting, inventory management, data security, concepts of GST, handling advanced GST transactions for supply of goods and services to generation of financial reports and advanced features. 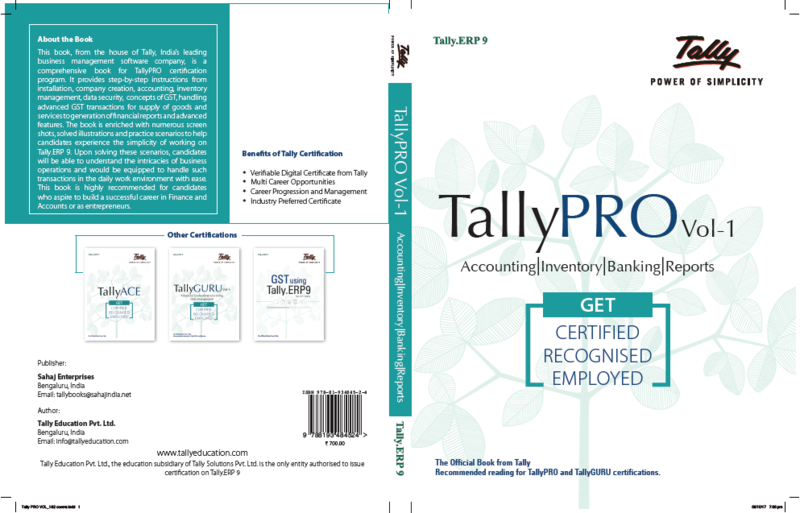 The Tally PRO book comes with numerous screen shots, solved illustrations as well as practice scenarios to help the candidates experience simplicity of working on Tally.ERP 9. 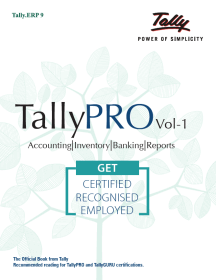 Upon solving these scenarios in Tally PRO vol 1, candidates will be able to understand the intricacies of business operations and would be equipped to handle such transactions in the daily work environment with ease. 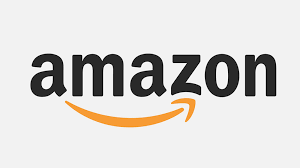 This book is highly recommended for those who aspire to build a successful career in Finance and Accounts or want to establish themselves as entrepreneurs. 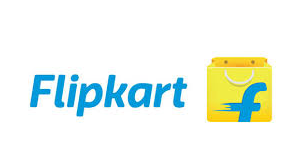 2.2.2 Recording of Transactions in Books of Original Entry/Journal. 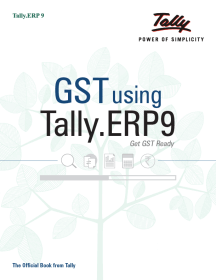 9.2.3 Allocation of Expenses and Incomes using Cost Centre with Cost Category.